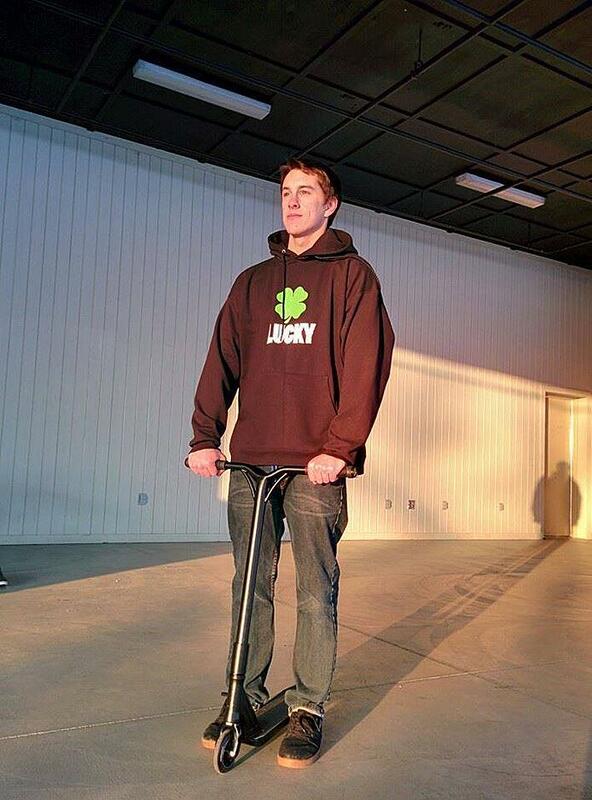 This Rider's playlist is coming from Lucky Scooters title team rider, Ben Dehaan. We haven't seen a whole lot of action from this dude yet, but I think his future in the sport is very promising. We have never really heard much from Ben before so I figured we could find out what kind of music he listens to while he rides and that would gives a little insight into the type of dude Ben really is. So here it is, Ben Dehaan's rider playlist, check it out! If you haven't already, be sure to check out Lucky's scooter headsets!